Religious buildings are beginning to prove that their functions go beyond providing spiritual benefits in recent times. This is evident on the fact that most of them are expensive thereby making them a center for tourist attraction. Billions of dollars have been invested in making these structures what they represent today. The major aim of this post will be to show you some of the most expensive religious buildings in the world. You will definitely be amazed at some of the structures will be mentioned here. Just read the content from start to finish in order to know the one to visit in your next adventure. 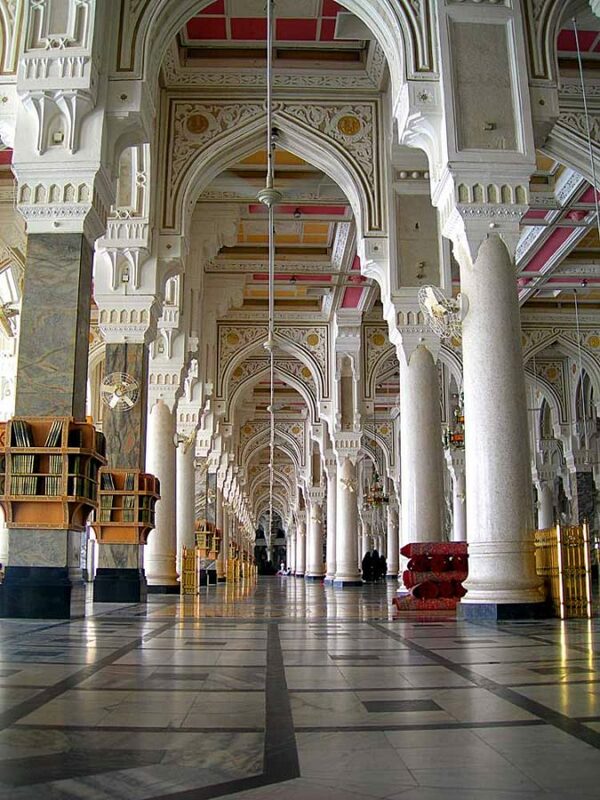 Masjid Al-Haram is located in Mecca, Saudi Arabia. 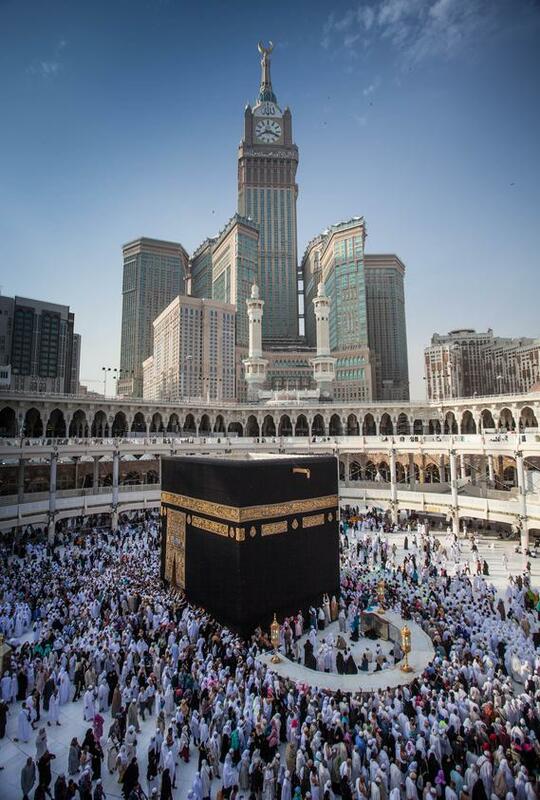 According to experts, this religious building cost $75billion. It is a pilgrimage destination. It covers about 356,800 square meters which are quite large. This is why it has been referred to as the mother of the largest mosque around. It may even interest you to know that despite the cost that has been incurred in putting up this religious building, it is still under expansion at present. This is a project that is expected to be completed in the year 2020. 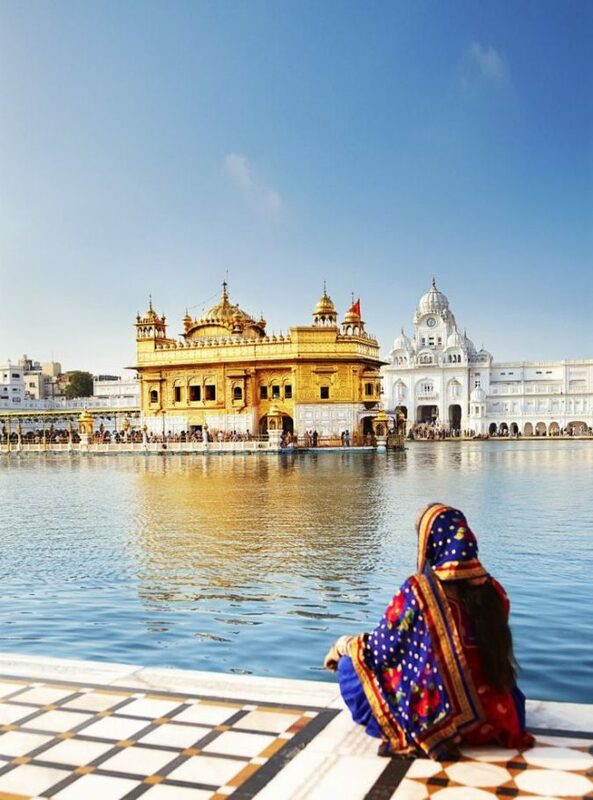 HARMANDIR SAHIB is located in India and was constructed in the 17th century. 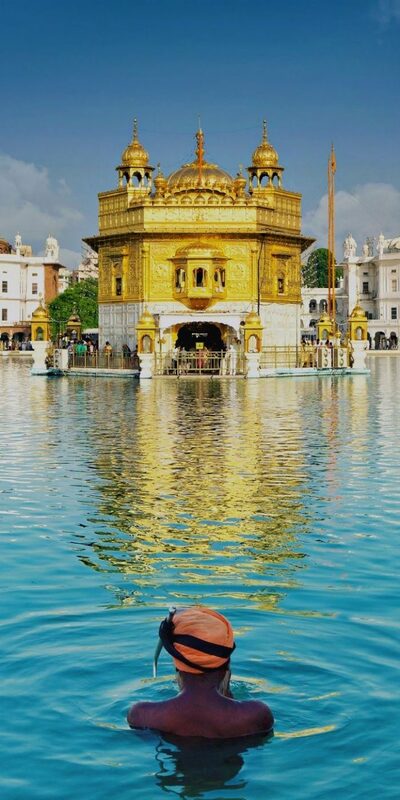 It is also known as the Golden Temple. 1604 was the first time this temple was built. However, in the year 1764, there was a need for it to be rebuilt. This is one of the most beautiful religious edifices not just in the country of India but in the entire world. According to reports, it has been estimated to be worth around $20billion. It may interest you to know that this religious building took about 33 years to get completed. 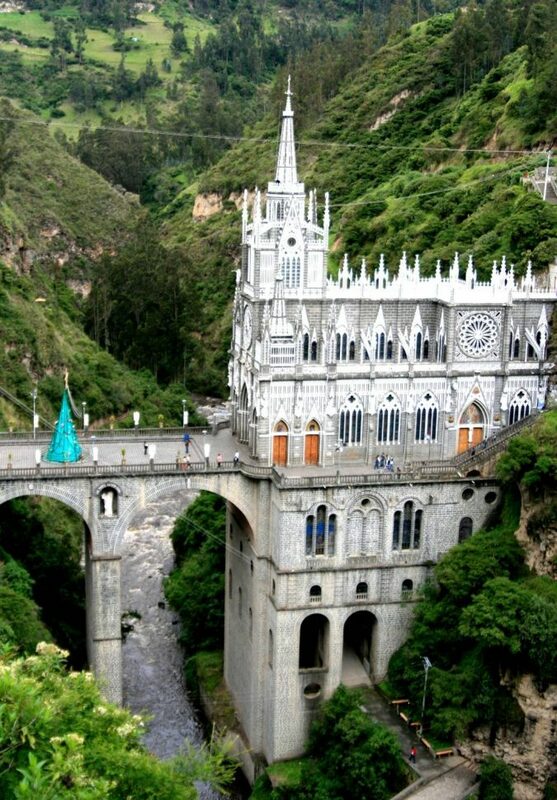 It is simply one of the most expensive religious structures that you will find in South America. It is a combination of both high cost and beauty. Everyone would like to see a religious building that looks like a castle. 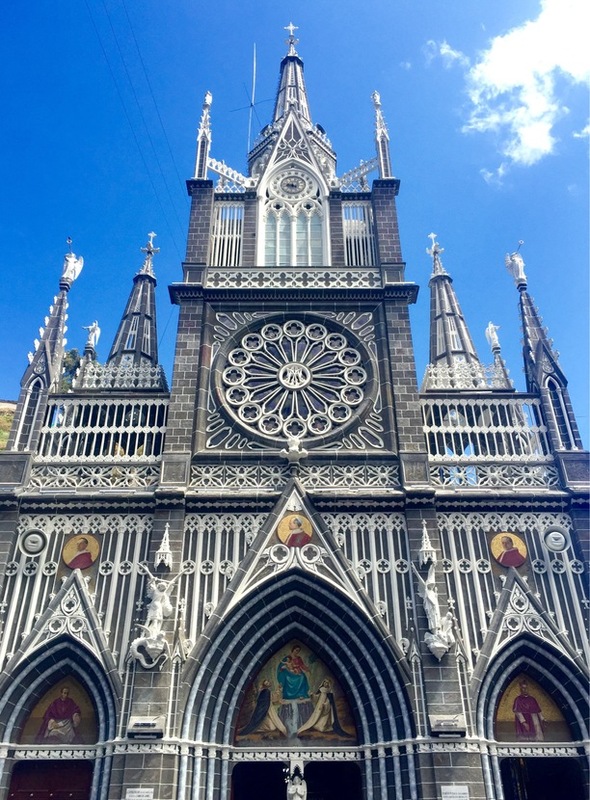 This is what Las Lajas Sanctuary looks exactly like. Its cost has been reported to be around $2billion dollars. 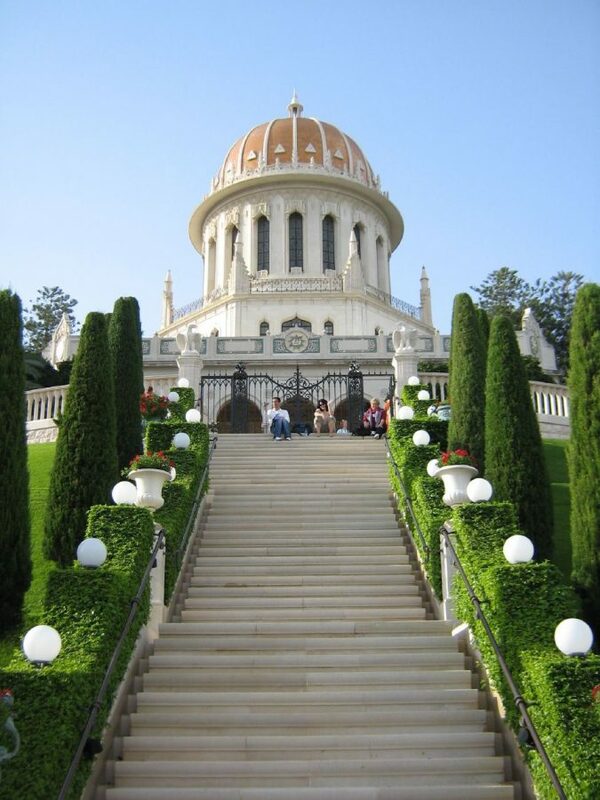 People don’t know the Bahá’í faith that much around the world. However, it is growing in a very rapid way and has over 5 million supporters all over the world. 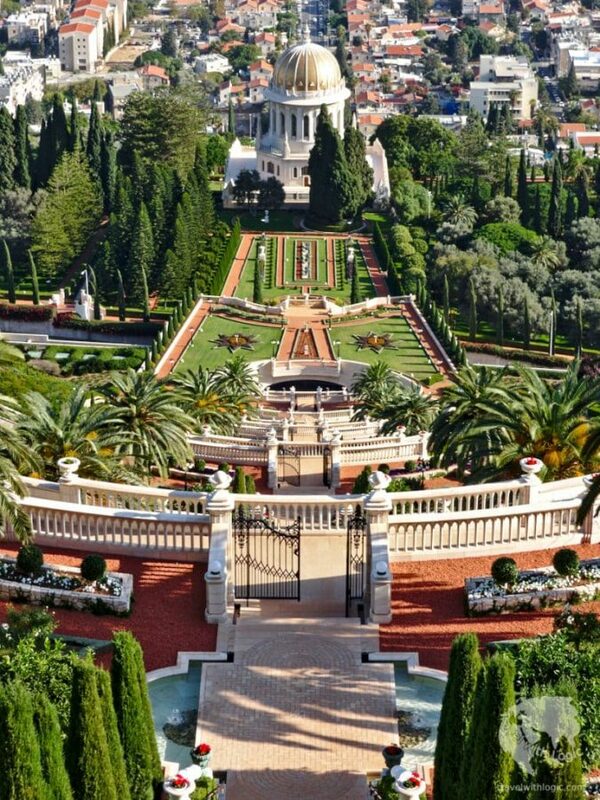 THE BAHÁ’Í GARDENS is located in Israel. The cost was reported to be over $150 million. This religious building isn’t only regarded as one of the most expensive around the world as it is also one of the most beautiful. Everything about the building has been spot on the design, structure, and items to be found inside of it. 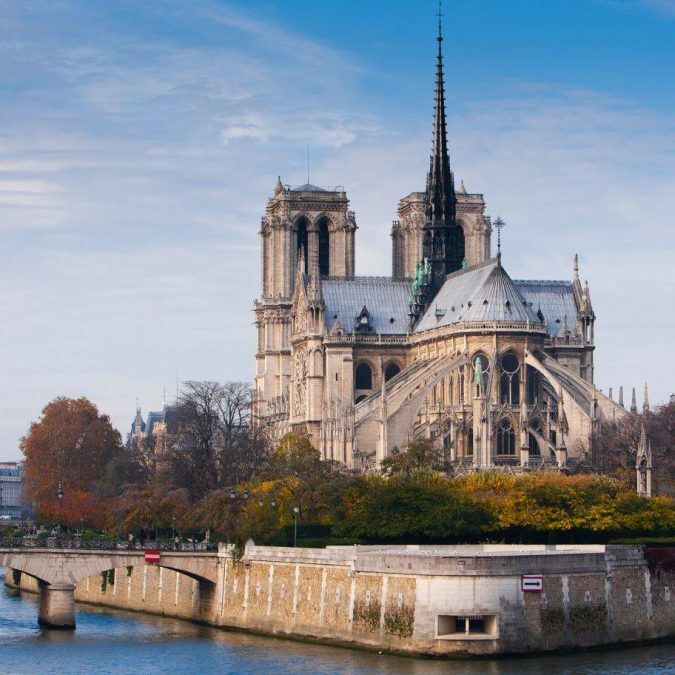 NOTRE DAME DE PARIS is also referred to as Notre-Dame or Notre-Dame Cathedral. This is a Catholic cathedral. It is located in the city of Paris, France and considered to be one of the most beautiful religious buildings in the world. Although this is a project which started in 1160, it has been reported that over $100 million has been spent on it till this day. 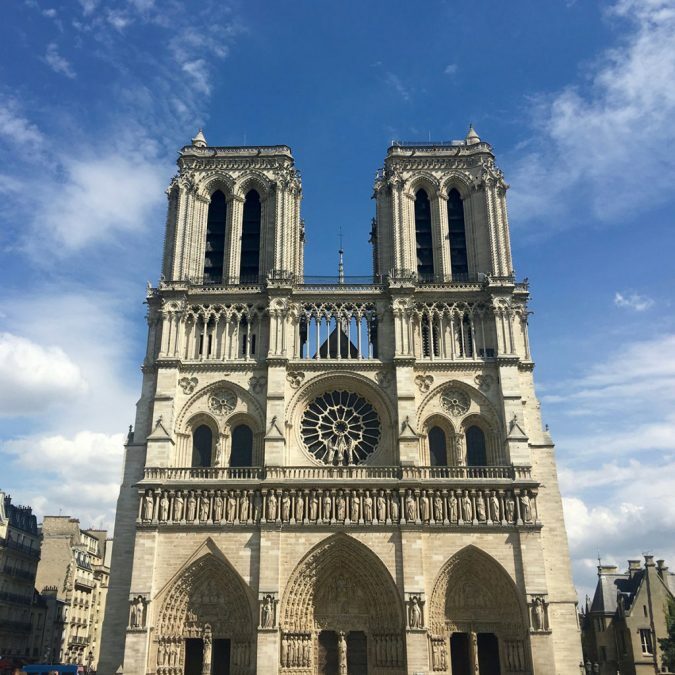 Such a fact can hardly be disputed given that this religious building has been a complete definition of some of the finest architectural works to have come out from France. 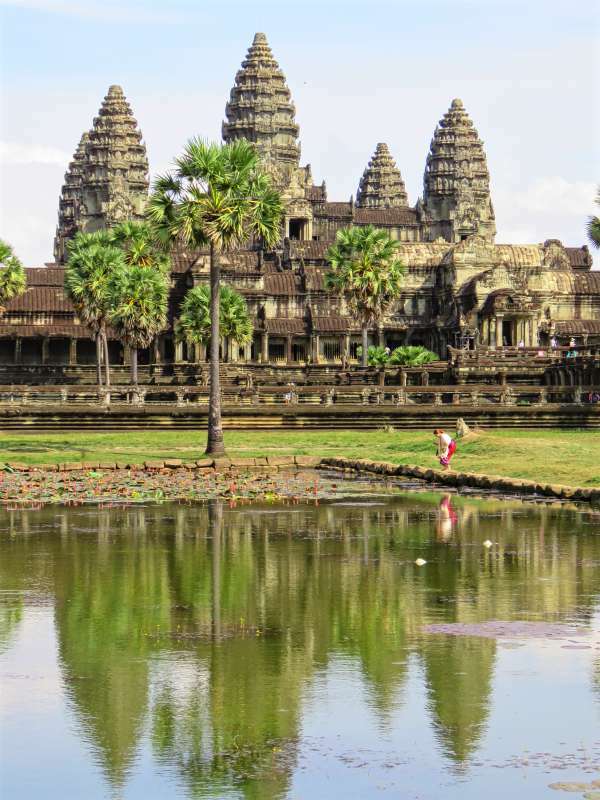 ANGKOR WAT is a temple in Cambodia. 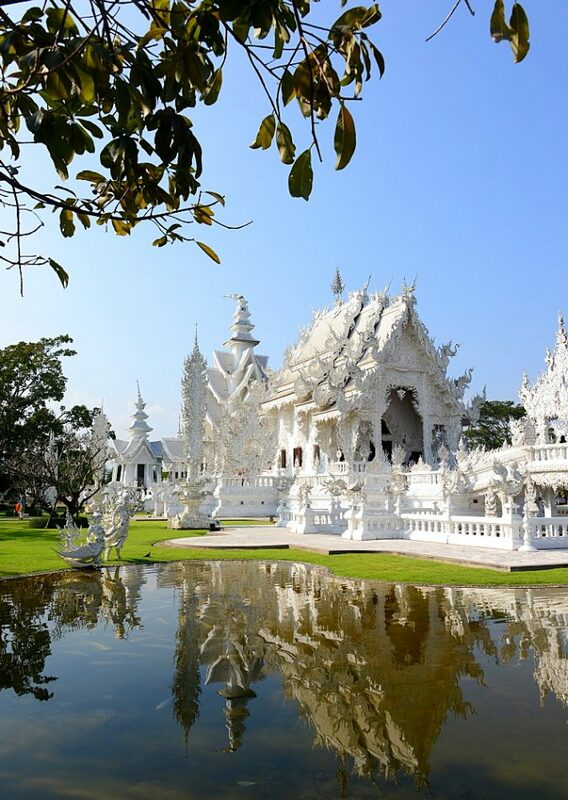 It is probably one of the largest temples in the world and has been said to be worth around $50 million. This Hindu temple is the first amongst others. 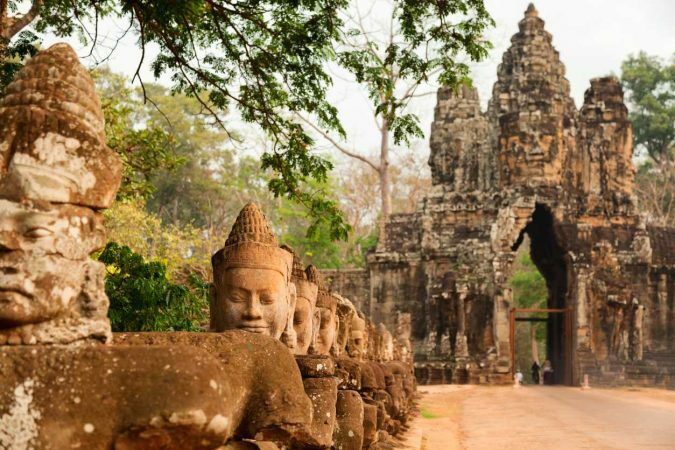 It was constructed between the 14th and 15th centuries during the spread of Buddhism around the continent of Asia. Its decorations are one of the things that make it very unique and worth paying a visit. 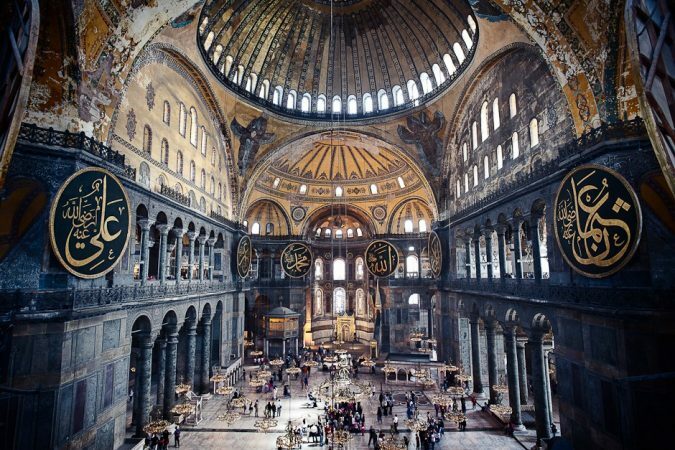 In case you love architecture, don’t fail to pay Hagia Sophia a visit. It is located in the city of Istanbul and has been considered to be one of the biggest sanctuaries in the world. Megale Ekklesia is what it was named after when it got initially built which implies big church. It was during the 5th century that its name got changed to Hagia Sophia which is what it is presently known as. This name implies holy wisdom. 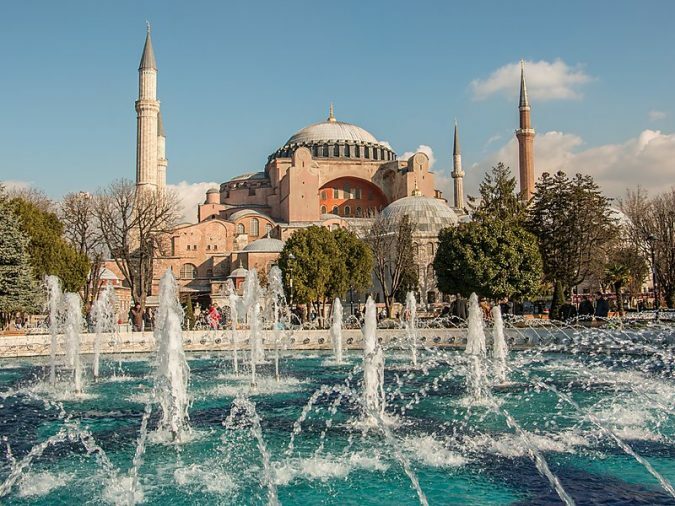 Although Hagia Sophia has been said to be one of the most expensive religious buildings in the world, it is actually difficult to verify because there isn’t much information regarding its cost. It was reported to have cost $35million though. 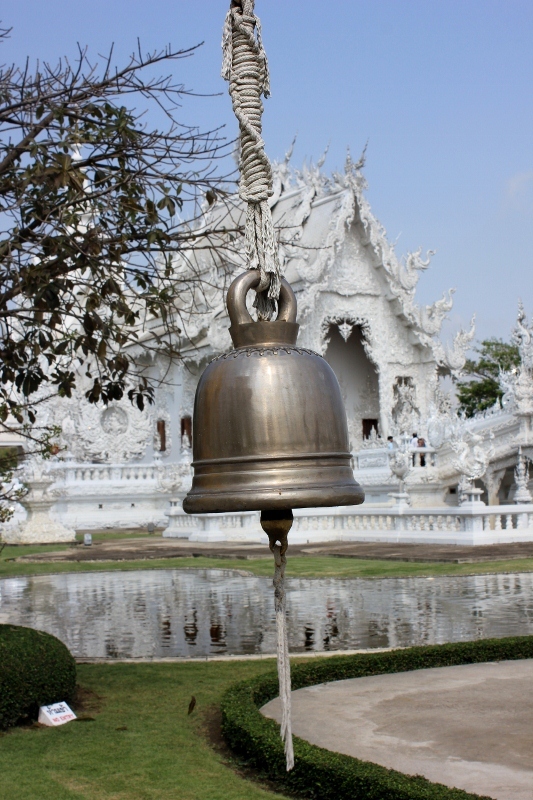 This is another religious temple that is located in Thailand. It is reported to have cost about $22 million. 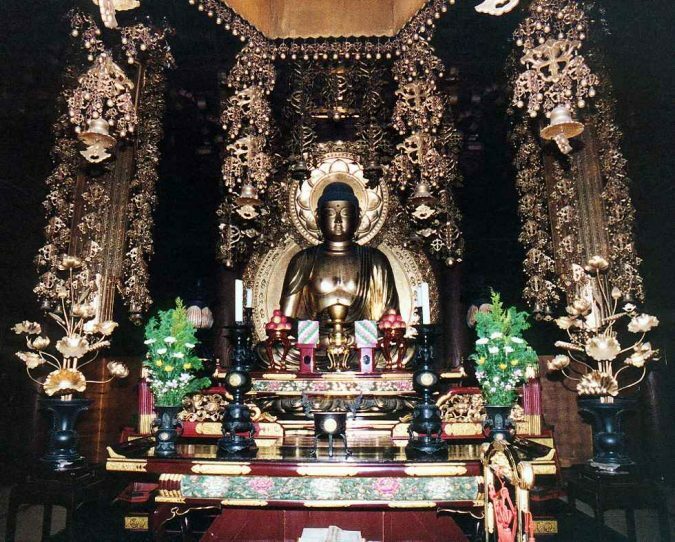 This temple seems to be unique in lots of regards when compared to other Buddhist temples which you will find around the world. This is due to how it has been constructed. Its structure isn’t only highly decorated but also covered with mirror. 1996 was the year that Its building process started in 1996 which makes it a modern religious building. According to the engineer who supervised the project, it will last for over 90 years. CHION-IN TEMPLE is located in Japan. 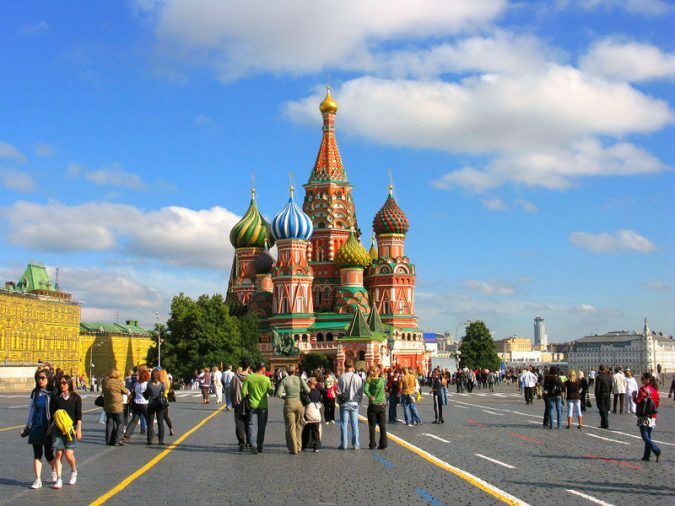 It got constructed in 1234 AD, and the cost has been reported to be around $10 million. 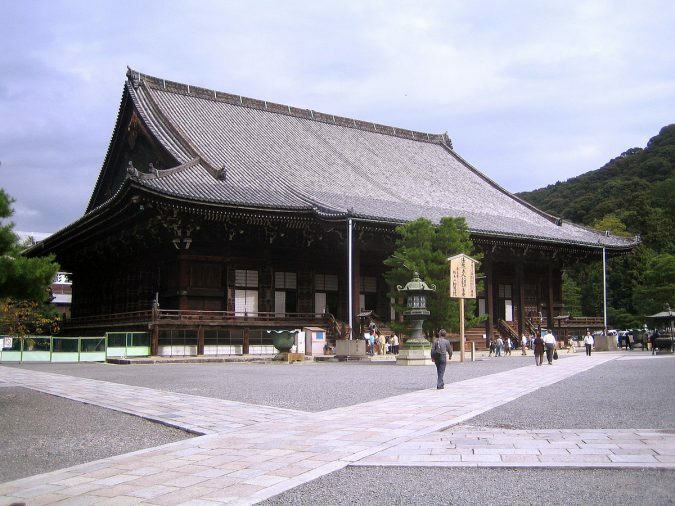 Initially, this temple has about 21 buildings. However, most of them got destroyed by earthquake and fire. It is known as one of the oldest religious temples till date having survived lots of natural disasters over the years. Every visitor that wants to enter this temple will have to pass through Japan’s largest gate. 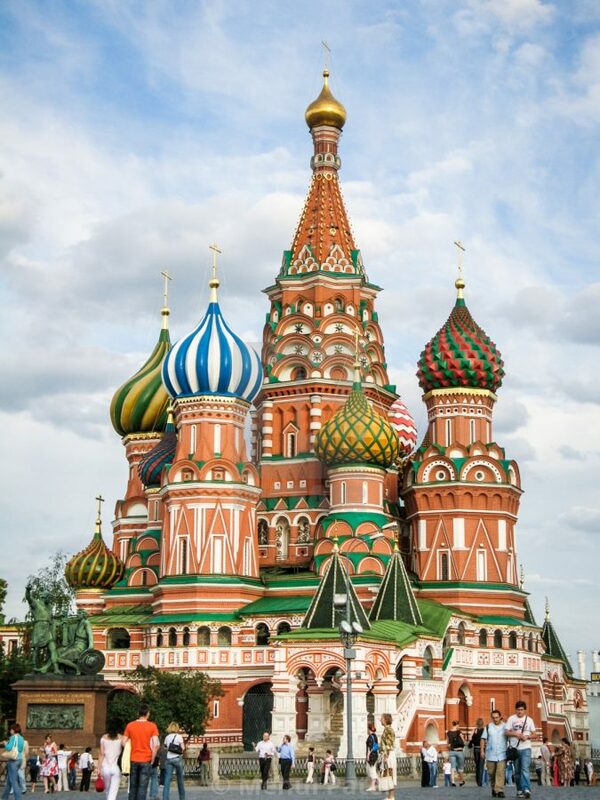 Saint Basil’s Cathedral is one of Russia’s famous symbols. This implies that it has got an invaluable historical significance. There is something that makes this cathedral standout which is the various combinations of colors in its design. This is perhaps why it isn’t only expensive but also one of the most beautiful religious structures in the world. The cost of putting up a structure such as this one has been reported to be around $14 million.